I’m officially a Chicken Torta guy. 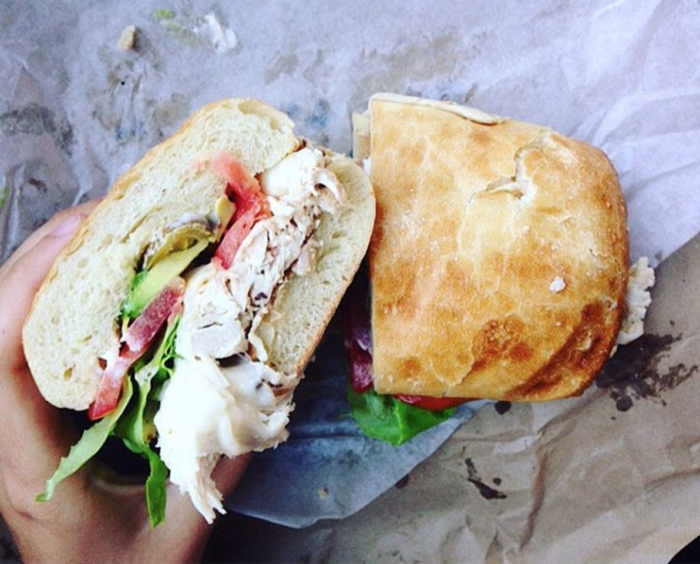 I eat way too many Chicken Torta sandwiches from Rhino Market. 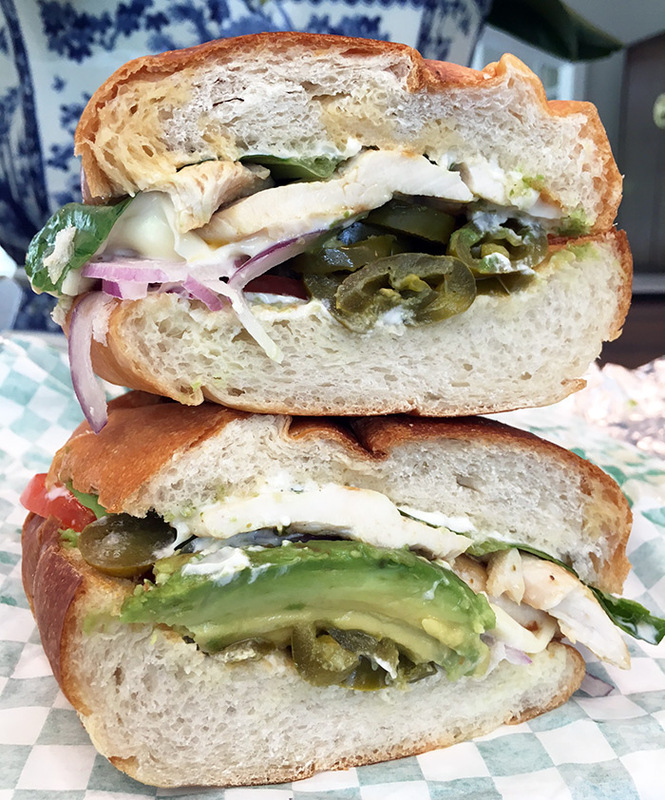 So when my foodie friend Kathleen Purvis wrote about the Chicken Torta at Sav/Way down Central Avenue, I had to go check it out. 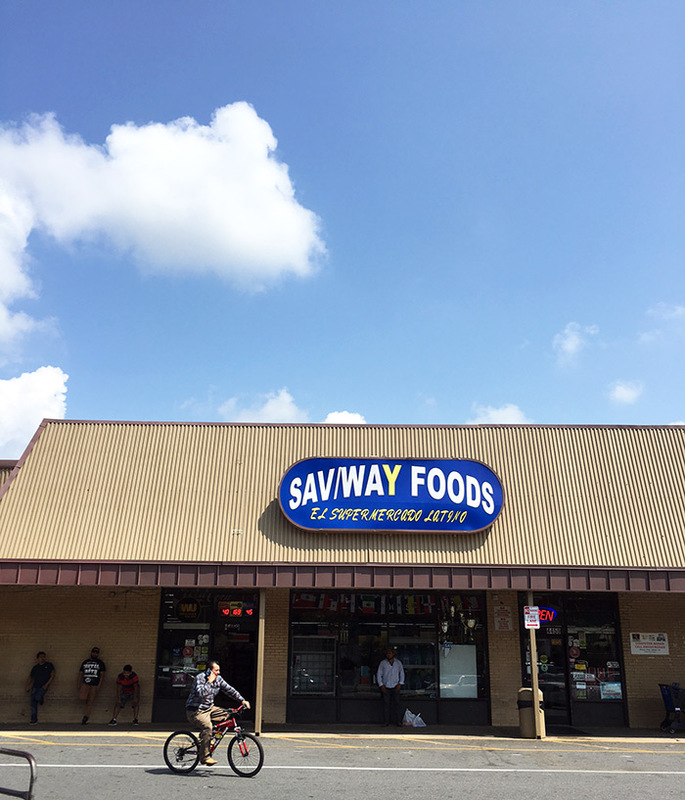 Sav/Way Foods, a Latin supermarket, is located about two miles from the heart of Plaza Midwood, 4459 Central Ave. The deli is located in the back left corner of Sav/Way. Order at the area with the stools, not the area with the glass case. They’ve got 20+ torta options for you to choose from. 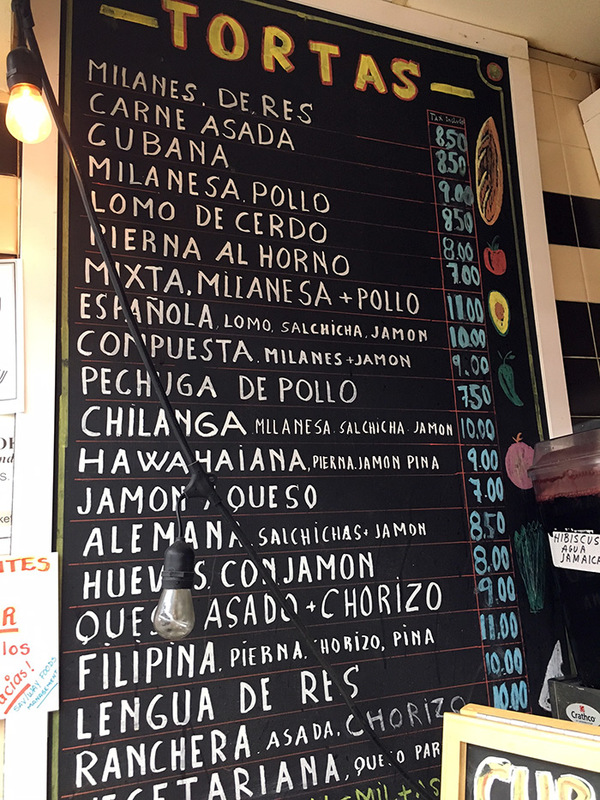 The menu is in Spanish. My Mount Rushmore of Charlotte Chicken Torta Spots: Rhino Market, Sav / Way, RuRu’s Tacos and Tequila and Tacos El Nevado. 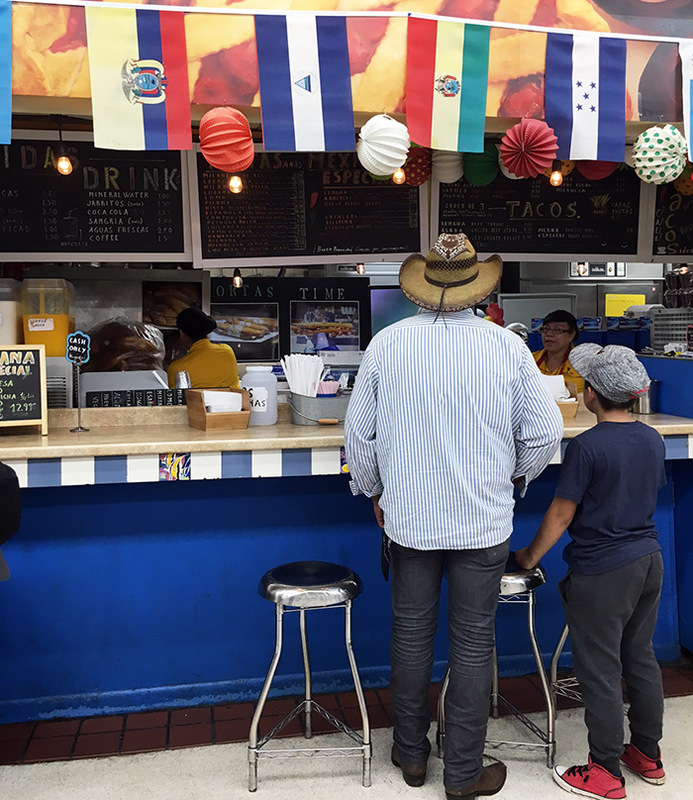 Expect the torta to take about 10 minutes to make after you order it. It’s not quick. Walk around the supermarket or watch the music videos or wonder why they have an oversized chicken head in the kitchen as you wait. Pay. Cash only. 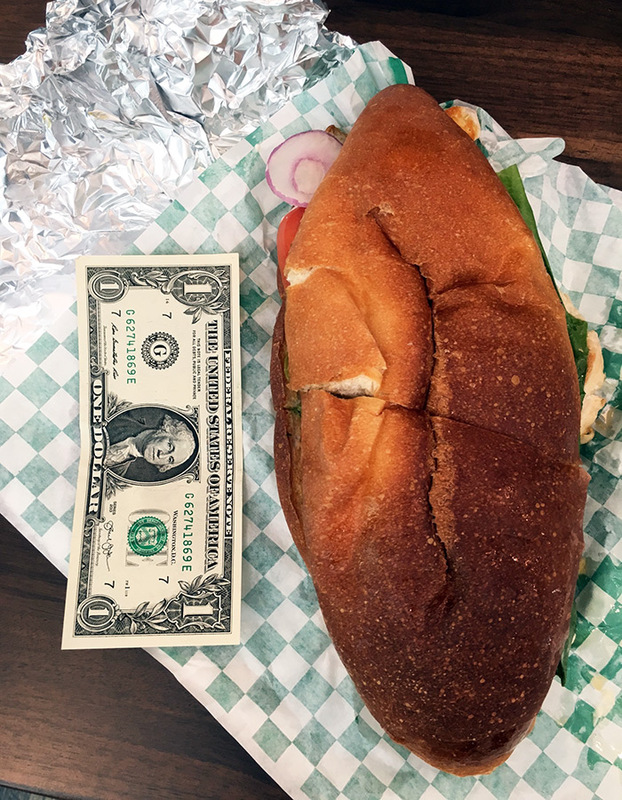 Grab your football-sized torta and stare in awe. My Chicken Torta ran me $7.50. Other than the three steel stools where everybody orders, there’s nowhere to sit. 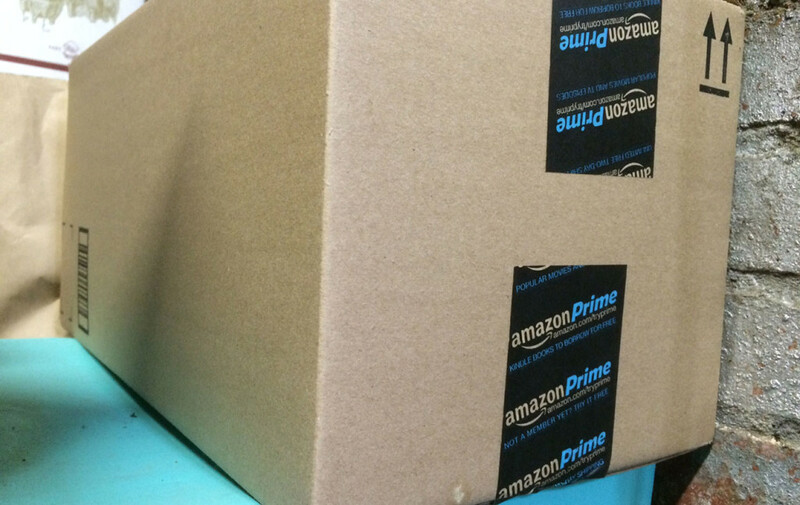 Take the obligatory “stacked sandwich” photo for Instagram. 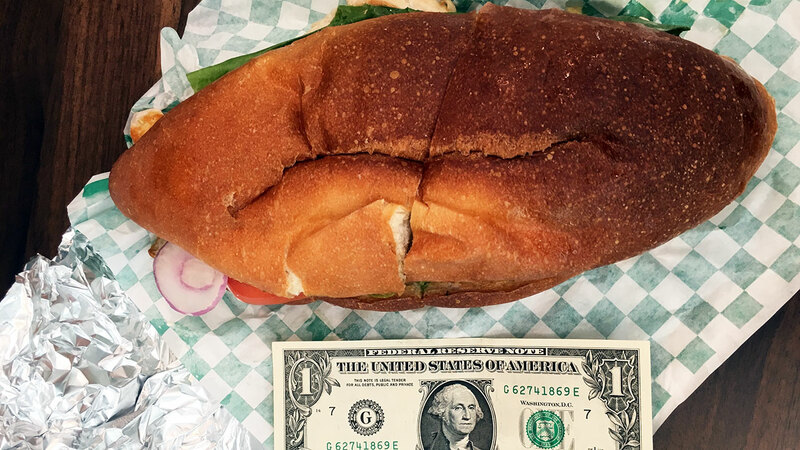 Watch the likes pile up as you stuff your face full of authentic torta.